- Circular fabrics of 19 inches to 48 inches. - Colour - As per requirement. - Mesh - As per requirement. 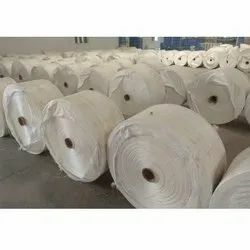 We provide high quality PP Fabric Rolls which are used for covering material especially in trucks, for layering in canals, roads and tarmac. The multiple layering of PP Fabric Rolls impart high tear resistance along with strength. All the PP Fabric Rolls are UV stabilized for extra protection and longevity. 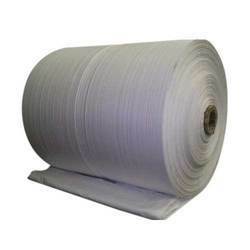 We can offer our PP Fabric Rolls in both laminated and unlamented form. We are dedicatedly involved in providing an excellent quality array of HDPE Woven Fabric, for catering the various needs of our clients. Available Color: White, Golden, Brown, Red.